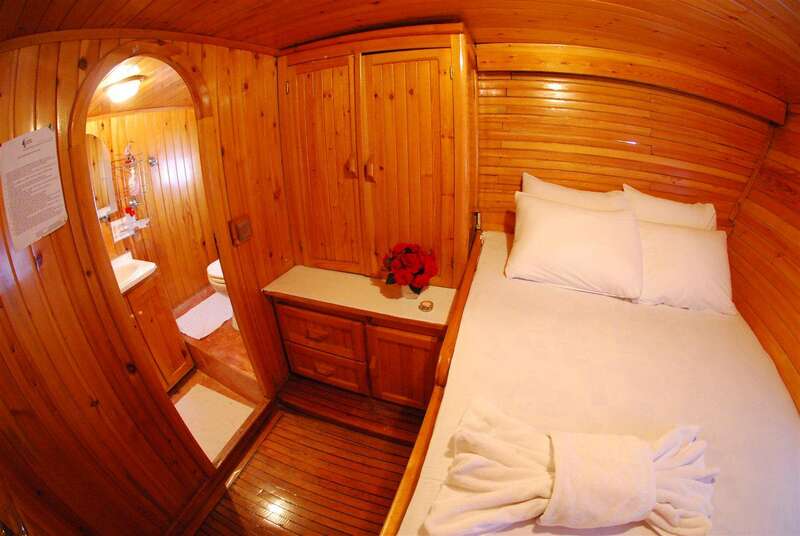 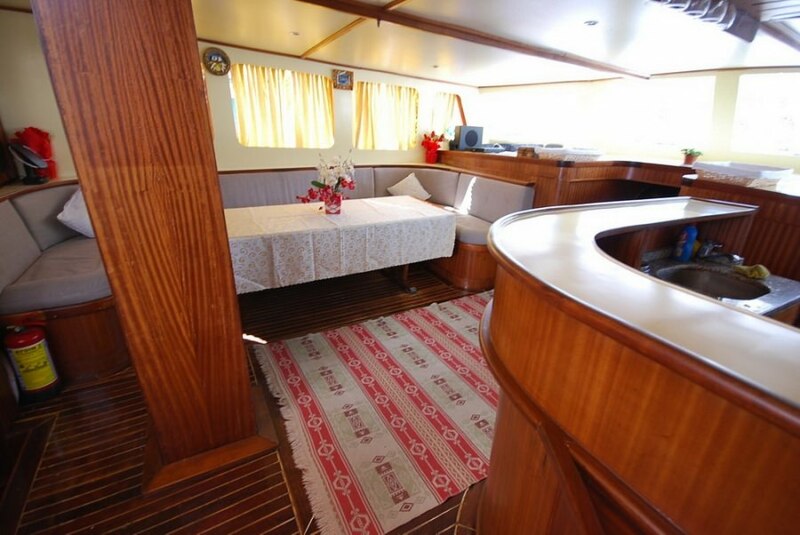 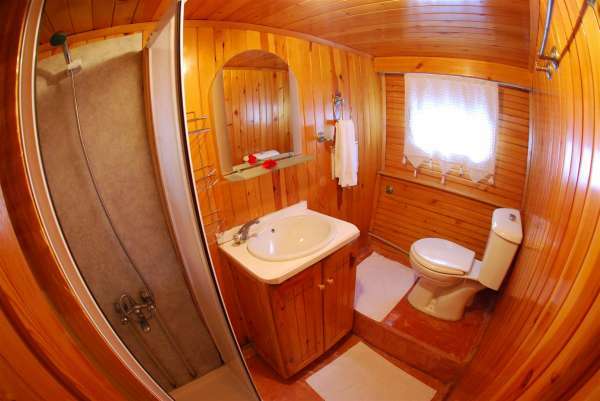 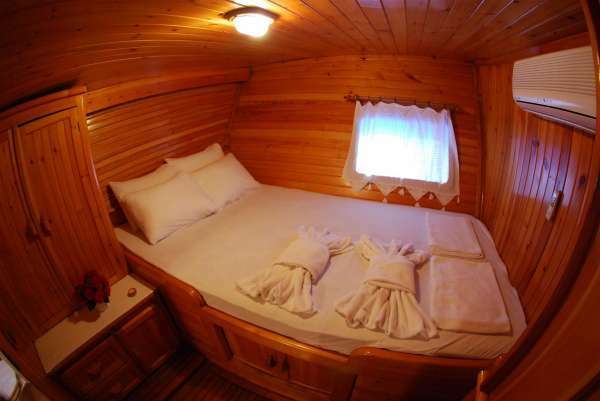 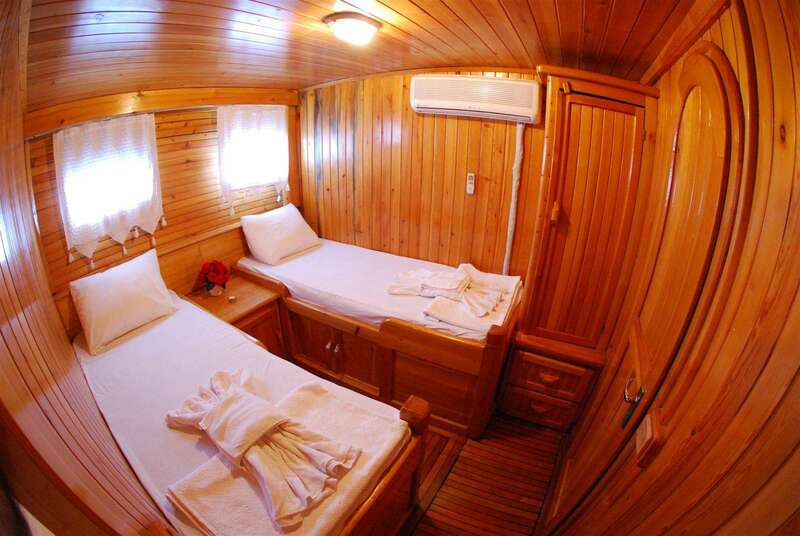 Accommodations: She has 6 spacious cabins Double),can accommodate upto 12 persons at once.All with private lavatory with Ensuite Shower Cabins,home type toilet,Air-Conditioning in all Cabins.Operational 12 hrs a day,Music system,TV,DVD in salon. 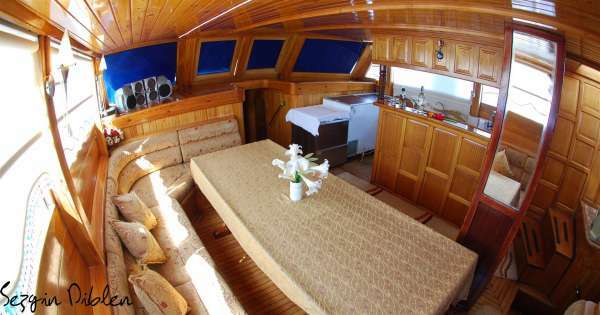 1 seperate salon fully equipped with entertainments such as DVD,TV and Music systems.All prepared for your comfort as if you are really home. 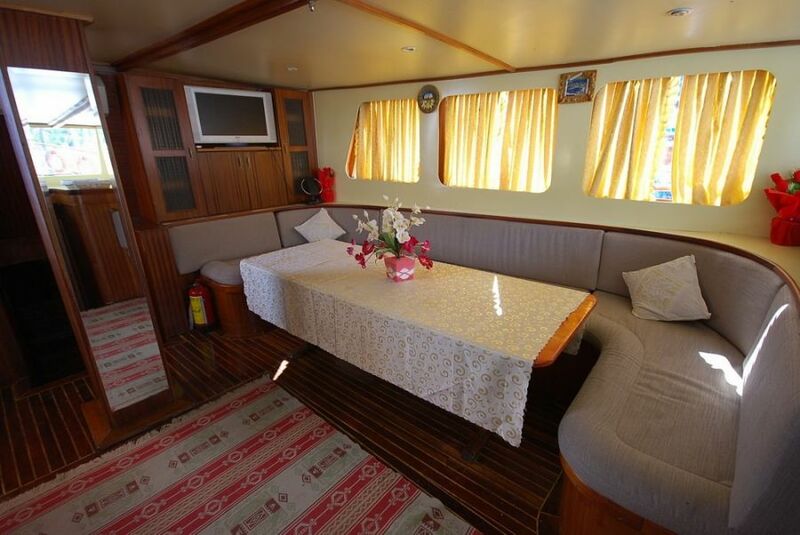 Additional facilities; GPS - Full navigation Equipment - Deepfreezer Continuous hot & cold water Full Bar Facility-Canoe Fishing equipments Snorkelling equipments Ice maker 3.80 m Rib tender with 25 hp Outboard. 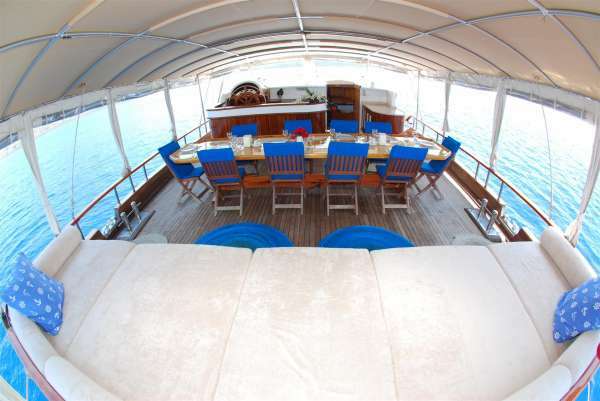 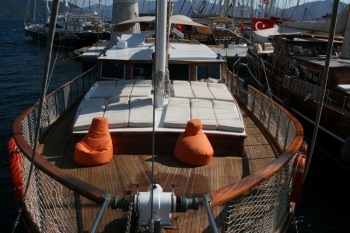 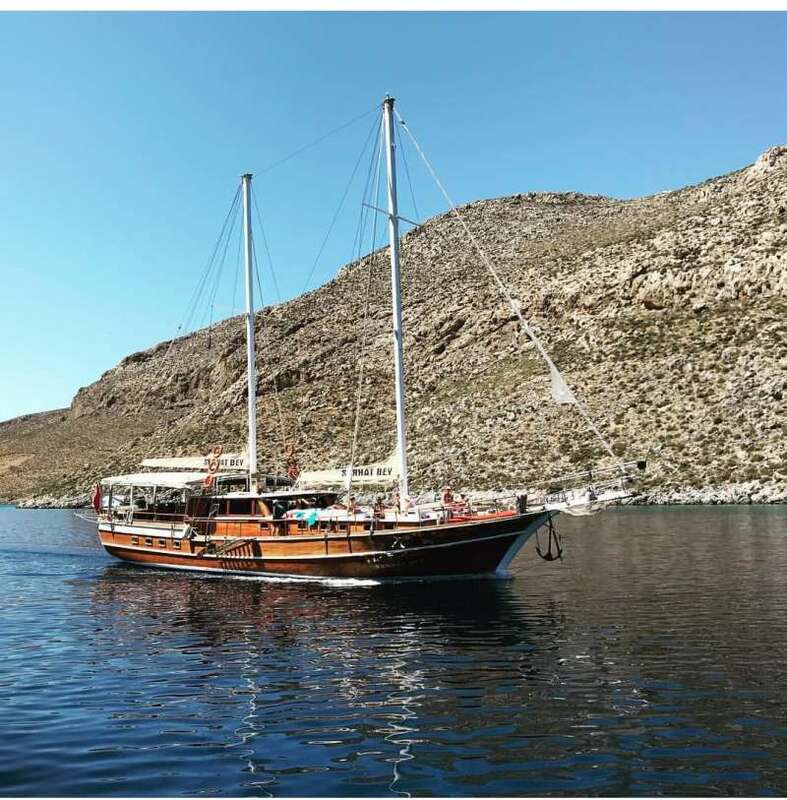 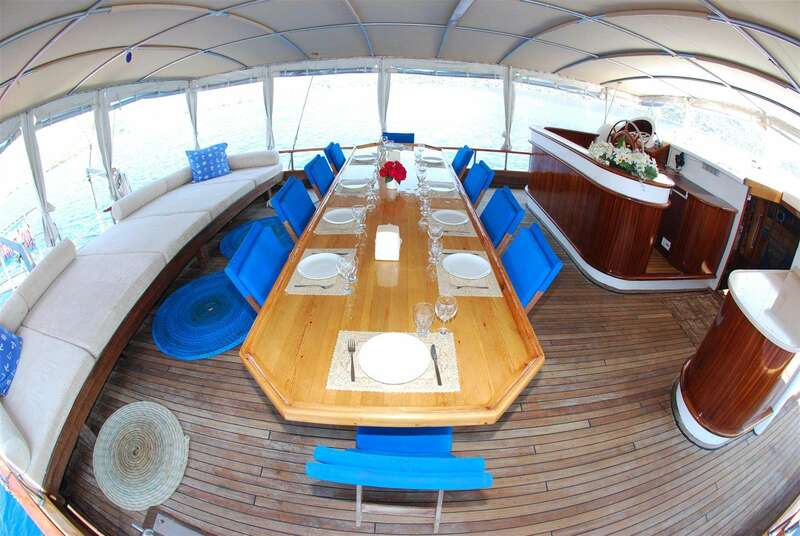 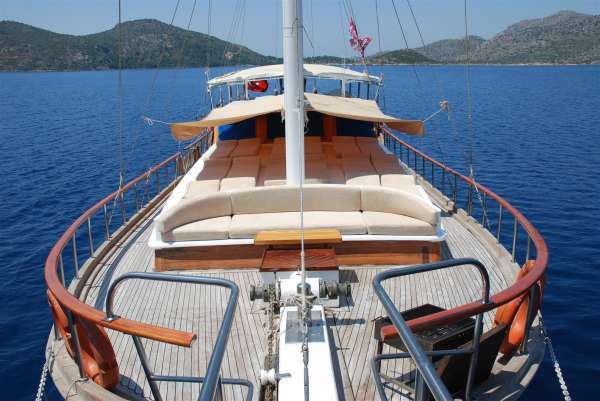 Private Charters among the Greek Islands,Rhodes,Mykonos,Leros,Patmos,Nisiros,Symi and teh Rest of the Mediterranean.